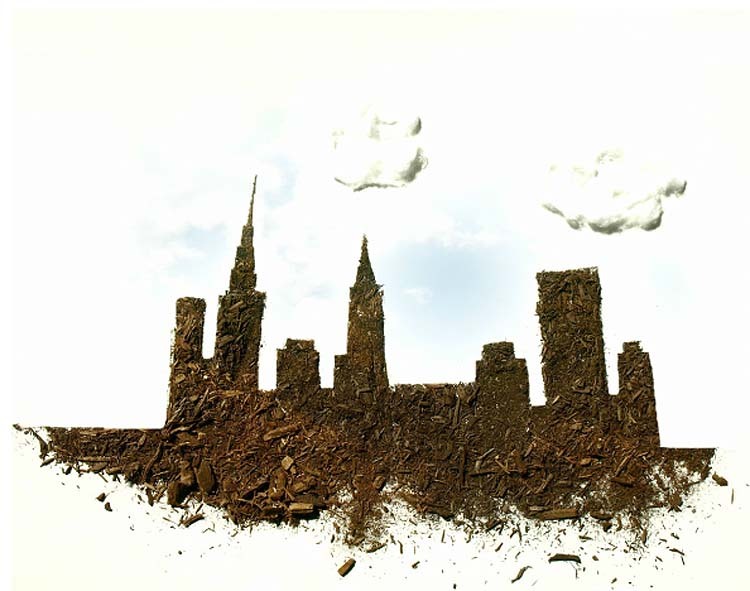 Inspired by the many images created using food, New York based photographer/illustrator Sarah Rosado decided to create images using dirt. 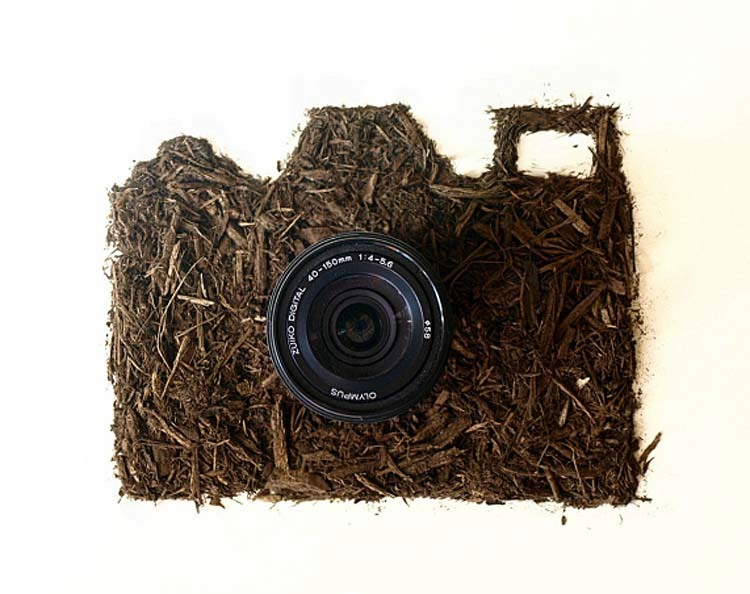 Accessorizing the dirt illustrations with actual objects gives them a bit of a 3D quality that Rosado was going for. The series is cleverly titled Dirty Little Secrets. You can see the rest of the series on her website. This entry was posted in Art, Photography, Pop Culture, Stuff We Like. Bookmark the permalink.